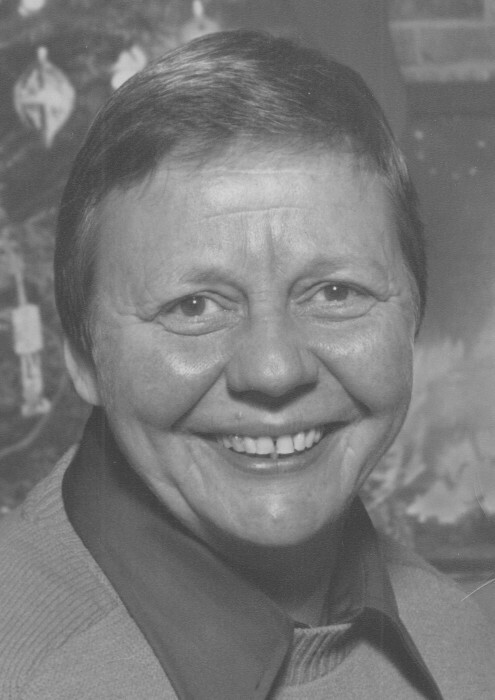 SOUTH HADLEY - Claire R. (Tanguay) Clark, 88, of South Hadley was entered into eternal rest on March 18, 2019 at the Holyoke Health Care Center. She was born in Holyoke Ma to the late Herman and Clara (Belisle) Tanguay on March 11, 1931 and a graduate of Holyoke High School. She was a member of St. Jerome’s Church in Holyoke. She enjoyed engaging in conversation with everyone she met and loved to share life stories with family and friends. Prior to retiring in 1993 she was employed by U Mass, Amherst, Holyoke Street Railway, PVTA as a bus driver and MA Highway Dept. She continued to work part time as a bus driver for School Leasing until 1999. She was predeceased by her sister Lillian Fyhr who passed away January 27, 2019. She leaves her niece Christine Veale and her husband James of Wilbraham, nephew Philip Fyhr and his wife Kathy of Easthampton and K. Dee Fyhr of West Warren. The family would like to thank the nurses and staff At Holyoke Care Center who cared for her, and her longtime physician Dr Bajwa. There are no calling hours and burial will be at Precious Blood Cemetery at the convenience of the family. Donations may be made in Claire’s memory to a charity of one’s choice. Messier Funeral Home is entrusted with all funeral services. Please visit www.messierfuneralhome.com for more details and to share condolences.